If you need the advice of Mr Hurworth for treatment or diagnosis of a condition you’re experiencing, please call his rooms to make an appointment. You will need a referral from a General Practitioner or a Sports Physician. If you have had any recent x-rays taken, please also bring these to your appointment. Consultations with Mr Hurworth generally take twenty minutes depending on type of surgery and your injury. 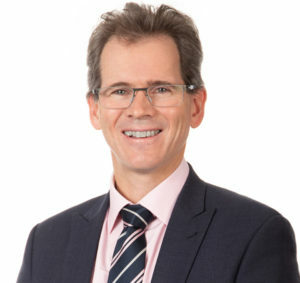 Mr Hurworth is available to see any patients including those on workers compensation claims and MVIT patients. Obesity is one of the most common problems that Mr Hurworth faces when it comes to surgery. If you do not have private insurance, Mr Hurworth is still happy to see you in his private rooms. He operates regularly at Armadale Kelmscott Memorial Hospital.